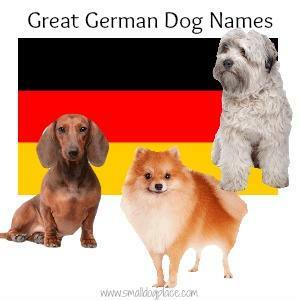 Need some great German Dog Names for your German dog? Or maybe you just like the sound of the language or have fond memories of visiting the country or the people. 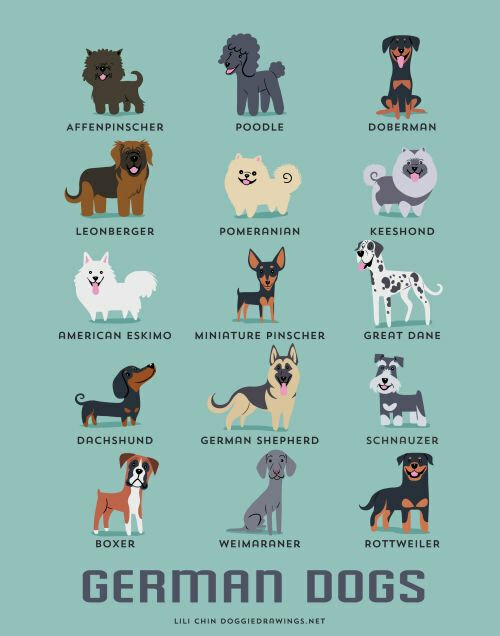 Here is a list of some of the more familiar names, but if you just want something fun, scroll down for those Cute German Dog Names. 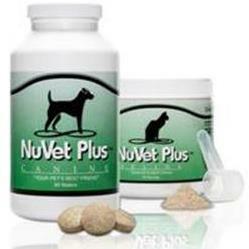 Want to see what dogs originated in Germany? We made a list for you. This name list is broken down by foods, place names, and famous Germans. 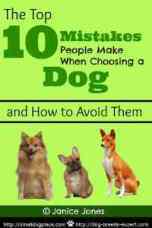 Every good German dog deserves a great German Name. Knödel – A dumpling that is made from flour or potatoes then boiled. Sauerkraut – Cabbage that is sliced, salted and allowed to ferment until sour. Schnitzel – A meal that includes veal, turkey or chicken that is pounded thin, coated with breadcrumbs and then fried. Spätzle – Small dumplings boiled in water. Bärchen – Meaning little bear, this name is quite adorable. Deutsche – The word for German in that language. Herr – German for mister. Dresden – A City that suffered heavy loses after World War II but now restored. Salzburg – Another Austrian city known for its beautiful views. Kepler - Skilled in many science and mathematical disciplines was the first to prove the fundamental laws of planetary motion.